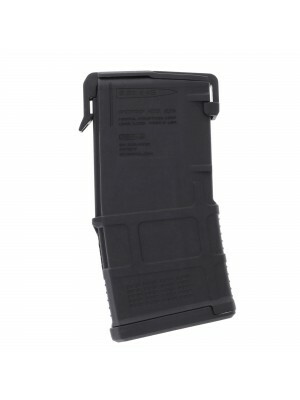 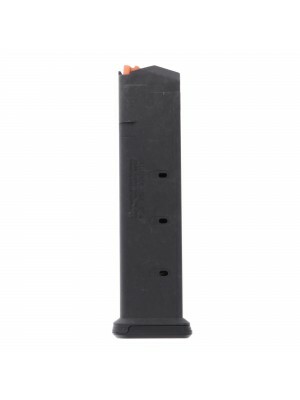 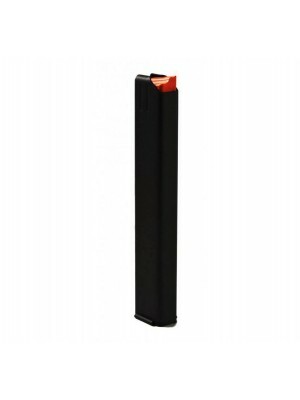 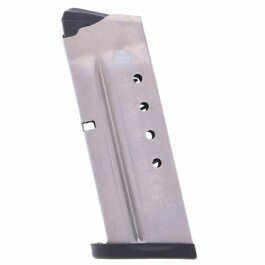 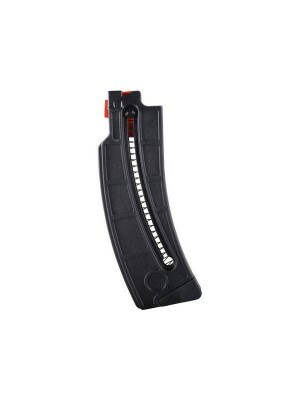 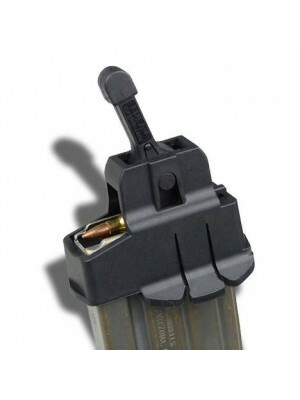 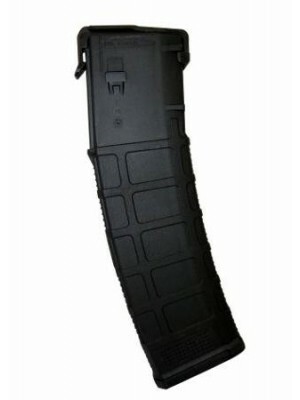 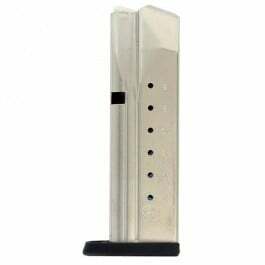 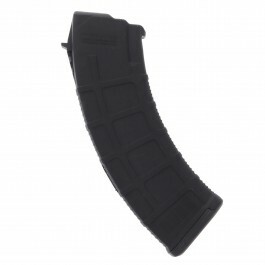 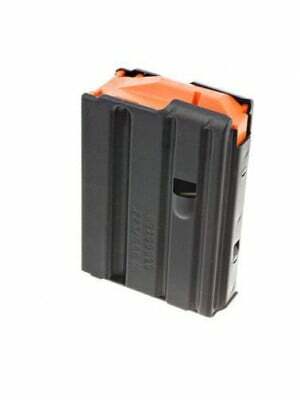 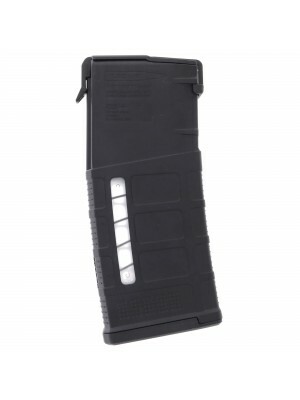 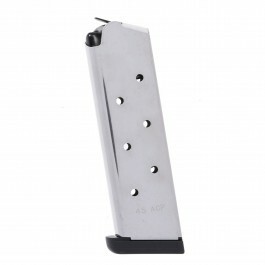 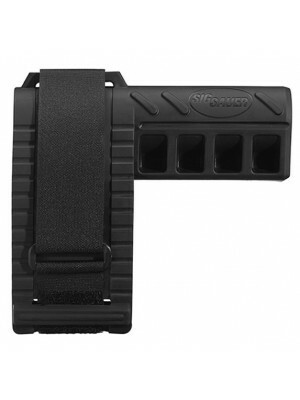 This is a factory steel 30-round magazine for Ruger SR-556 rifles in .223 Rem/5.56mm. 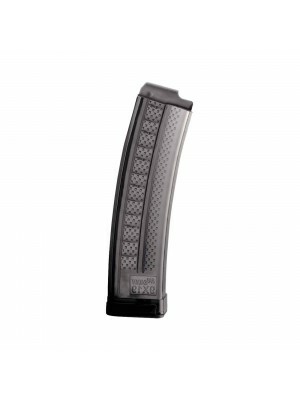 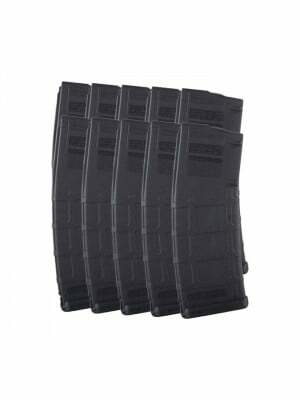 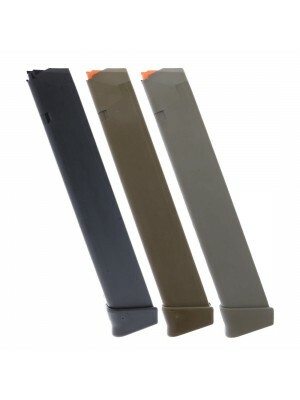 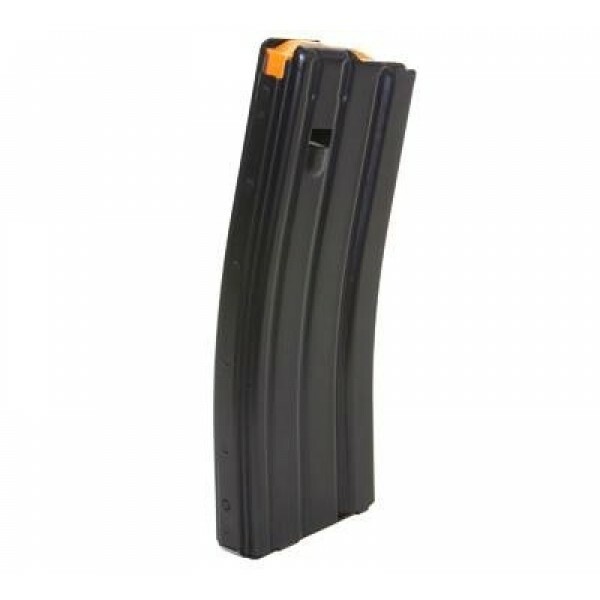 Featuring corrosion-resistant stainless steel construction with black Teflon coating, high-visibility followers, heat-treated internal springs and an integrated over-travel stop, these factory replacement magazines are designed for long-lasting reliability and performance. 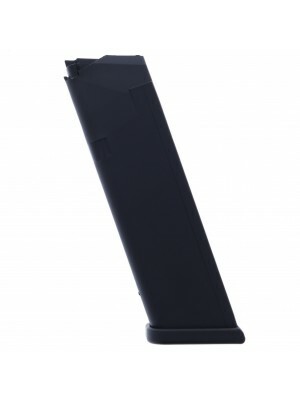 These standard 30-round Ruger factory magazines are engineered to the same strict standards and from the same materials as your original factory equipment—ensuring perfect fit and function in your SR-556 rifle. 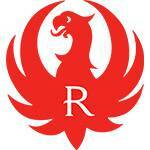 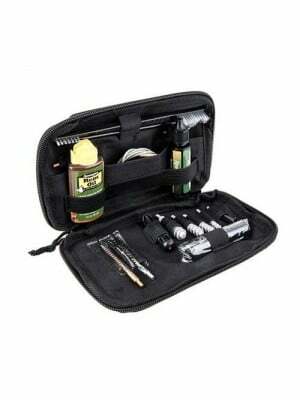 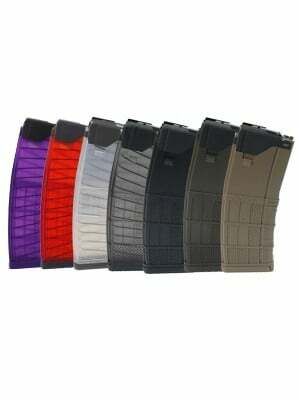 They’re also compatible with a wide variety of AR-15 rifles. 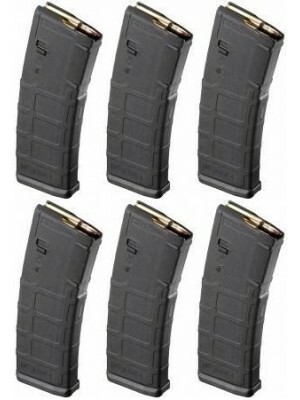 Double down on firepower with these 30-round Ruger factory magazines for y our SR-556 rifle.